Treating urinary problems caused by an enlarged prostate gland (benign prostatic hyperplasia [BPH]). It is also used to lower the risk of needing surgery to treat BPH. 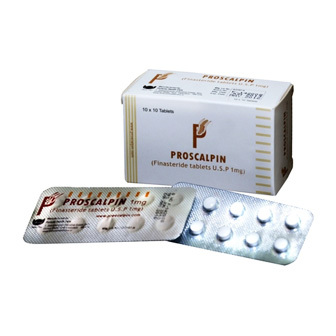 It may be used with another medicine (doxazosin) to lower the risk of worsening BPH. It may also be used for other conditions as determined by your doctor. 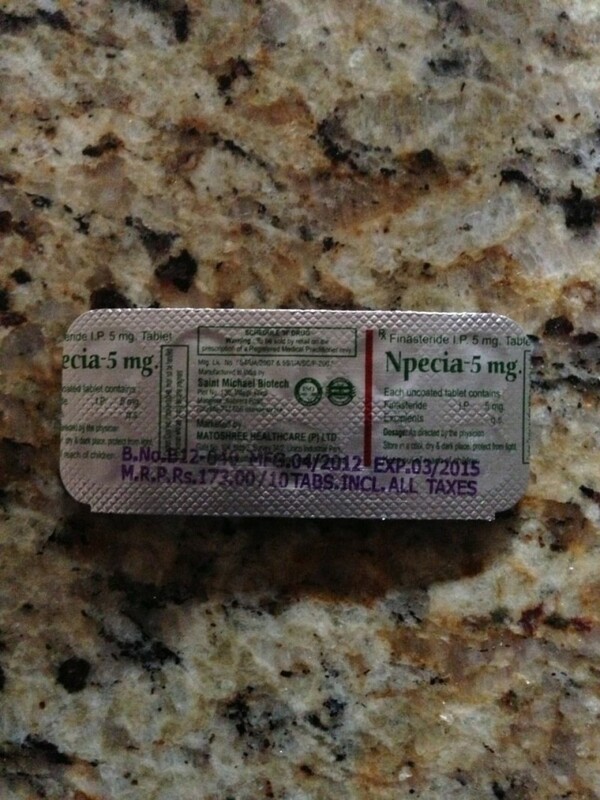 Npecia 5 Sai Michael Biotech is a type of steroid reductase inhibitor. It works by reducing the amount of the hormone dihydrotestosterone (DHT) in the body. This makes the prostate gland smaller, which helps to relieve urinary problems. COPD – Could You Be At Risk? 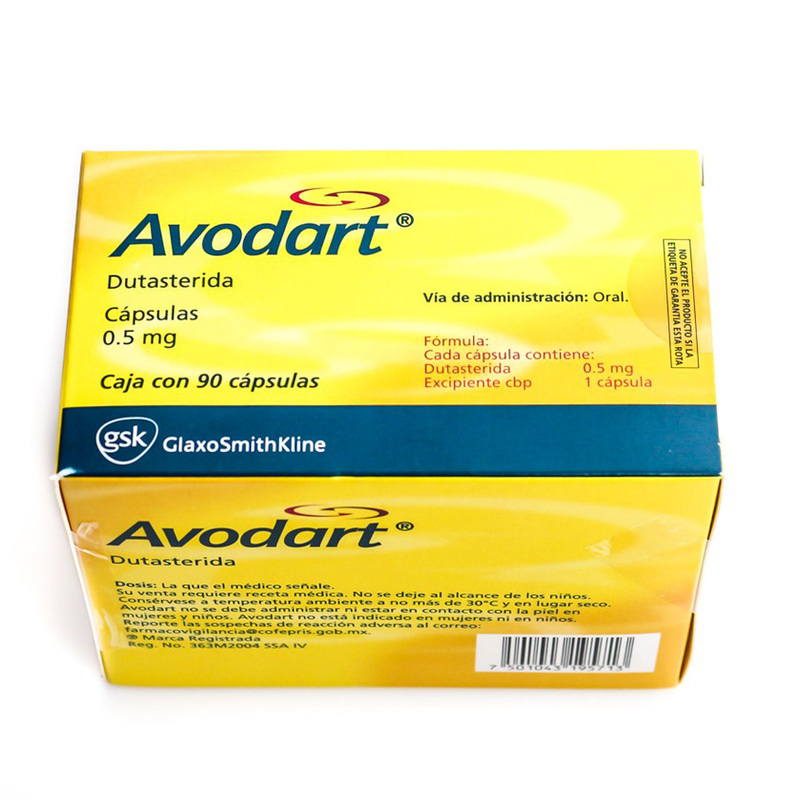 Some MEDICINES MAY INTERACT with finasteride. However, no specific interactions with finasteride are known at this time. Ask your health care provider if finasteride may interact with other medicines that you take. Check with your health care provider before you start, stop, or change the dose of any medicine. Ask your health care provider any questions you may have about how to use finasteride.